Kamal Haasan's spy thiller film "Vishwaroopam" has reportedly made a record collection of over ₹220 crores at box offices across the world. In the overseas market, the film completed six week and is still running at US and UK theatres in its seventh week. After its seventh weekend, the film raked in approximately ₹6.79 crore from US theatres. In India, the spy thriller completed its one month at Tamil Nadu theatres and is continuing to draw audiences. In Malaysia, where the film was released after a month of its scheduled date, a similar response was seen. In January, the spy thriller landed in a controversy after which it faced a ban in home state Tamil Nadu and in some other countries including Malaysia. But the controversy helped the film earn even more at collection centres. "The espionage thriller was reportedly made on a budget of ₹ 95 crore and has grossed over ₹ 220 crore," PTI reported on Wednesday. The earnings from the film have hopefully solved the Haasan's financial problems. Apparently, Haasan, who is the director and co-producer of the film, has mortgaged his house to make the most expensive film. Although, the film has crossed the ₹200 crore mark, it failed to beat Rajinikanth's "Endhiran" box office record. According to reports, "Endhiran" has grossed over ₹400 crore worldwide. 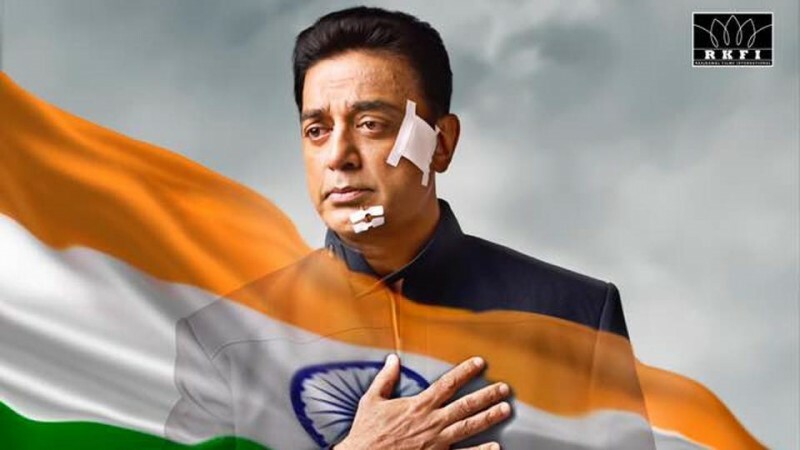 After the success of "Vishwaroopam", the film's makers are working on its sequel which is likely to be released this year.